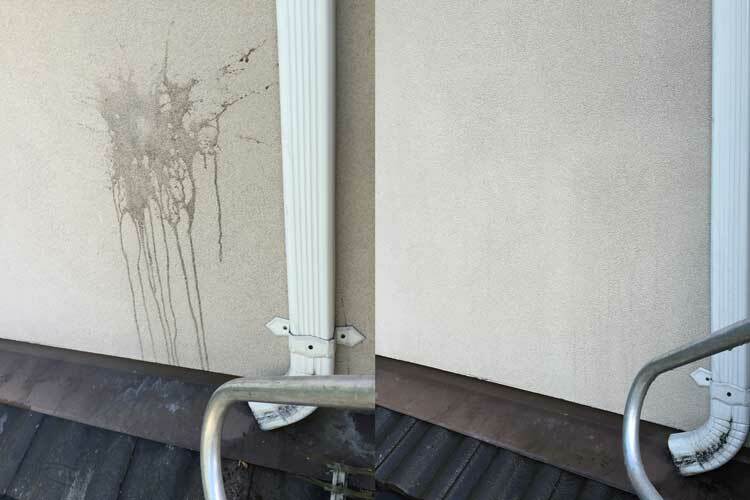 Capstone Gutter Cleaning has a variety of offerings to choose from for exterior commercial and residential maintenance! We do gutter/eaves troughs cleaning, roof cleaning, gutter guard installation, awning cleaning, windows, siding cleaning, concrete cleaning, mildew, and moss. We’re sure you’ll be happy working with us! 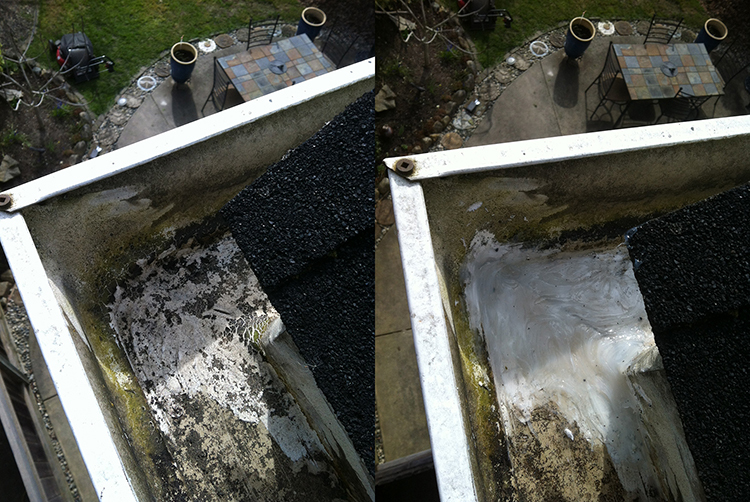 We have a specially designed tool we created ourselves to clean your gutters Safely, thoroughly and more efficiently. We leave no mess behind. Let us clean out your gutters today to prevent water damage to your house from overflows, gutter damage, and leaks caused by excess weight! 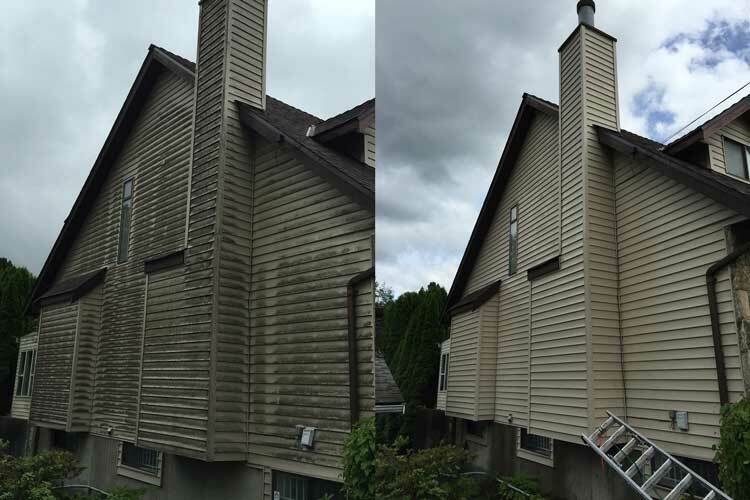 When it comes to cleaning siding we have several proven methods for getting the job done effectively and efficiently! From our medium duty pressure washer to our soft brush technique! It’s easy in our coastal climate for moss to develop! 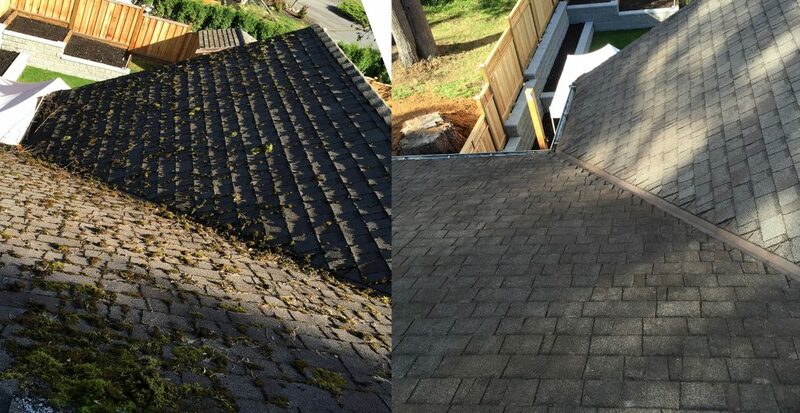 However letting moss grow out of control for too long can shorten the lifespan of your roof. Contact us for more to find out how we’ll get control of the moss on your home! 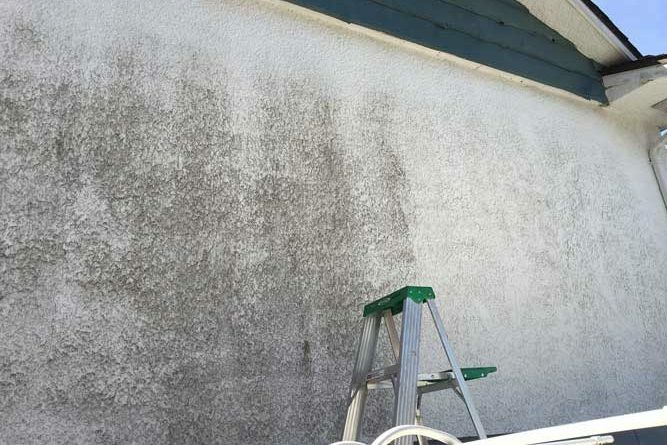 We’ve partnered with Solo Solution™ to bring us some amazing cleaning abilities with harsh stucco stains like this one and any other kinds of cleaning tasks. The soap is Eco-friendly and bio-degradable! Windows – Really straight forward here. We’ll brighten your world by giving you a clean clear view! 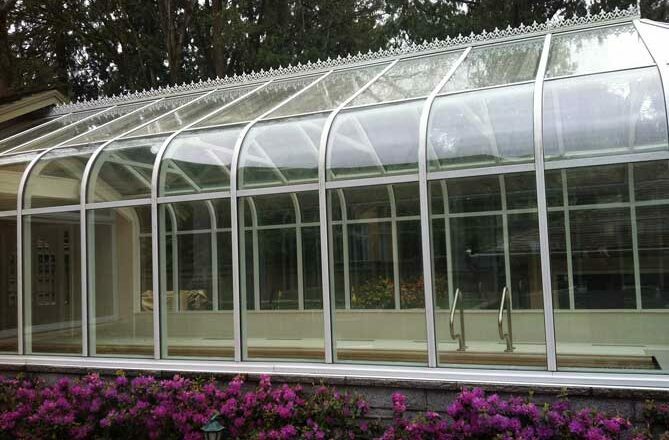 Some exteriors require more than one method to get them cleaned safely and effectively. 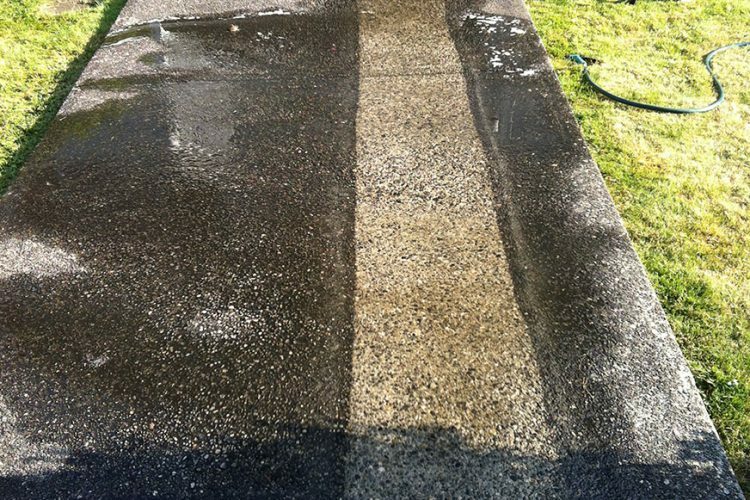 We use either our soft brush method or our medium duty pressure washer to get your home looking its best again! If you have a leak in your gutters, it could be an annoying experience but it could also cause water damage to your home and landscaping. 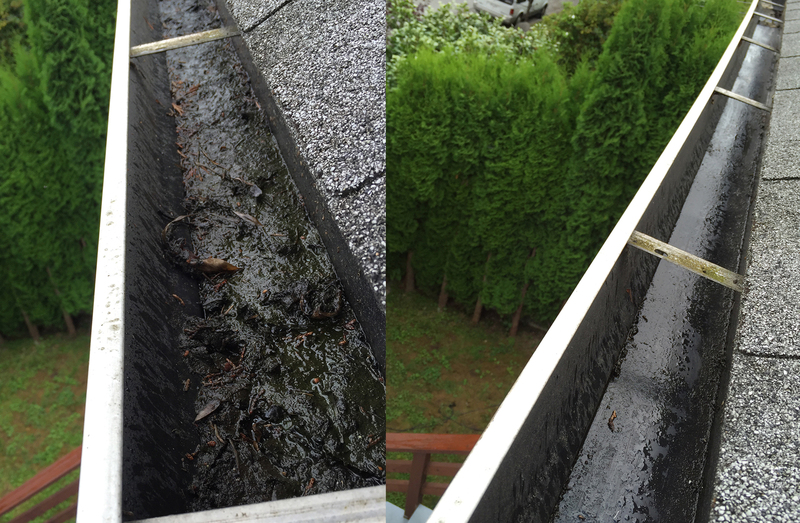 Would you like to eliminate having to get your gutters cleaned for a while? 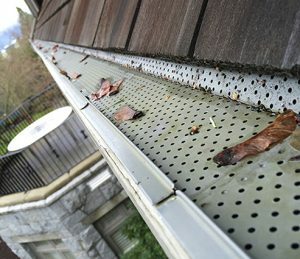 In some situations having leaf guards installed can delay having to have your gutters cleaned for several years or save you money on a full gutter cleaning. Contact us for more details.